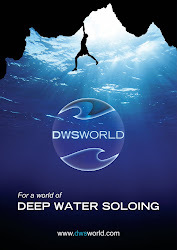 DWSWORLD - PSICOBLOC: Deep Water Soloing Festival in Costa Blanca, Spain. 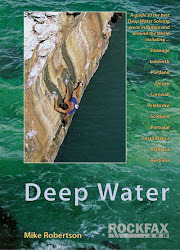 Deep Water Soloing Festival in Costa Blanca, Spain. Adventure and expedition specialists ‘Rock and Rapid’ have announced that this year’s week-long DWS festival in Costa Blanca Spain will begin on Sunday the 14th of September. 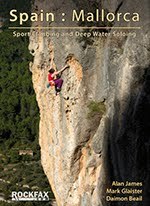 The event will be located around the well-known and climber friendly Orange House near Finestrat. The event is open to everyone, from expert climbers to those less experienced who are newer to DWS. Guides and transportation to the venues will be available. See the events section at Rock and Rapid Adventures for more information. Meilee Rafe deep-water soloing on the Costa Blanca.